Technology has revolutionised the music industry and the way we interact with it on daily basis. From the way music is created to daily insights about your song’s popularity, tech has disrupted music, and is bringing new benefits to musicians. As the relationship between music and technology will only deepen in the future, here are 10 startups that we think have the potential to make an impact in 2019 and beyond. 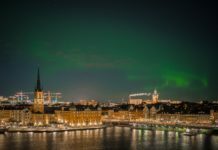 Amuse – This Stockholm-based startup provides a free music distribution service allowing undiscovered talents to deliver music online free of charge, while monitoring the data connected to every song and album distributed through its platform. Musicians can track the daily progress of their music, while Amuse analyses music consumption and listening habits and identifies promising rising talent. 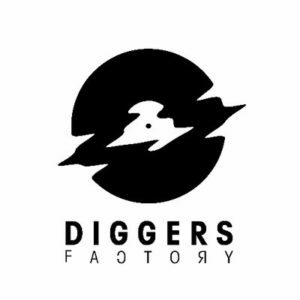 Diggers Factory – As vinyl once again becomes a popular format for fans to listen to music, this French startup offers an on-demand vinyl solution that gives artists and labels the opportunity to produce records via crowdfunding. All the artists need to do is gather enough pre-orders to fund and production is launched, with no initial investment and 100% control over their intellectual property. 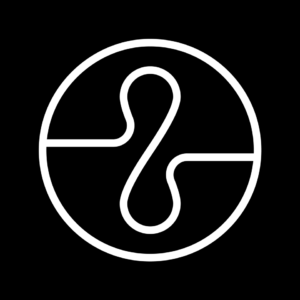 Endel – This graduate of the Techstars Music Accelerator focuses on creating personalised, sound-based, adaptive environments that help people focus and relax – based on their heart rate, walking cadence, time of day, weather and temperature. Backed by Amazon’s Alexa Fund, Kima Ventures and world-famous DJ La Fleur, the German startup has already integrated its iOs app with connected devices and is in conversations with car manufacturers for car mode. 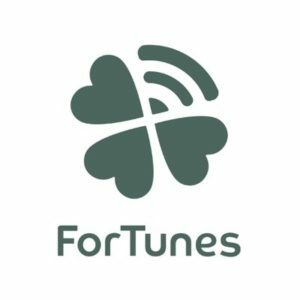 ForTunes – Based in Vienna, ForTunes develops a data analytics service helping music creators and their representatives engage with their online data. The only thing the musician needs to do is connect all the social media profiles and let the platform do its job, collect and visualise data on the music. 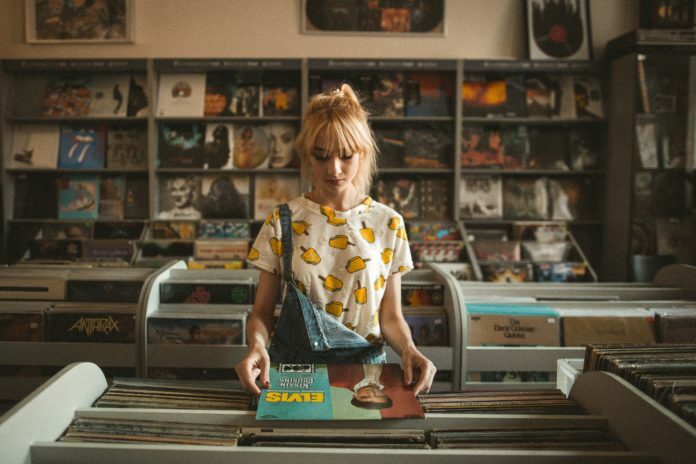 In the end, the musician receives insight into who is playlisting & uploading the music, who spreads the word about it and how the audience is growing. Katch – Katch’s motto is to enjoy the hidden talents of the industry. How? 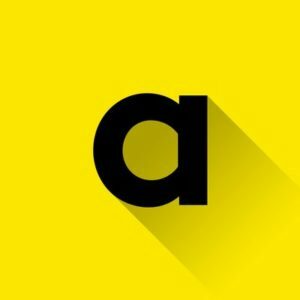 By sharing music previews with no title or name of the artist for 15 seconds each. If the user likes it, information on the artist’s name, title and cover photo will appear and they can be added to playlists or get further promotion. The platform features over 250,000 titles of independent artists for those open to new musical experiences. 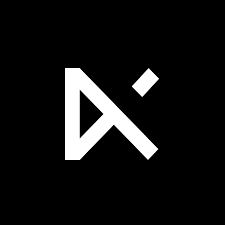 Keakie – Keakie is an innovative music platform powered by an artificial intelligence engine that tailors content directly according to users preferences. 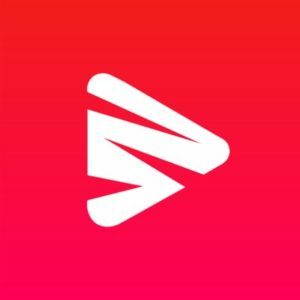 Launched in 2017, the British startup offers mixes, radio shows, interviews, documentaries, and podcasts, to other forms of music and culture discovery, aiming to change the way people discover music, culture and lifestyle trends. Music Traveler – Imagine Billy Joel serving as an ambassador for your music startup. This is a reality for Music Traveler, a Vienna-based startup platform that helps music enthusiasts find and book practice, rehearsal, performance and recording spaces all in one platform. 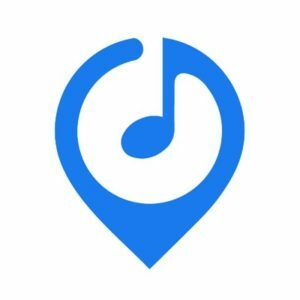 Starting at just 3€/hour, Music Traveler has rooms for all levels and types of music, and is available as an app on Android and iOS. 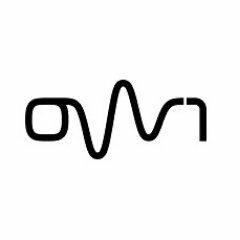 OW1Audio – The winner of the innovation award at CES 2019 in the wireless category is this small, smart and stand-alone audio system. This French startup has created “the 21st century’s music box” – offering unparalleled sound quality. Equipped with wifi technology, OW1Audio can be controlled from an app or web browser, or with the touch-sensitive keys placed on it. The D5 speaker allows for a fluid listening experience of local files or via high-resolution streaming. 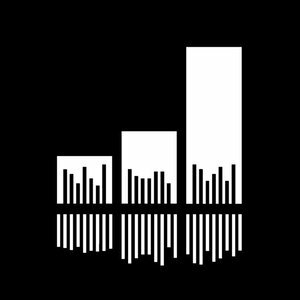 Soundcharts – Based in Paris, Soundcharts was launched in 2016 to provide the music industry with an analytics platform for project management, reporting, and artist scouting. Their platform monitors social and streaming activity, charts, playlists and radio airplay data in real-time enabling music industry professionals to work more efficiently on daily basis. According to the founder and CEO David Weiszfeld, they “want to be the Bloomberg Finance of music”. 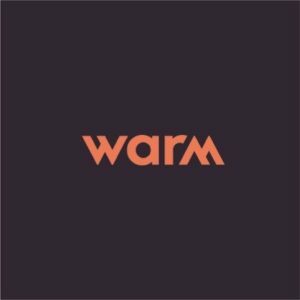 Warm – This winner of the Slush Music 20 Pitching competition 2017 helps artists understand how their music is being played on radio stations around the world. WARM stands for World Airplay Radio Monitor and it provides access to data from more than 25k radio stations in more than 131 countries, enabling music professionals to do geographic fan targeting, optimise tour booking, and control radio promotion.